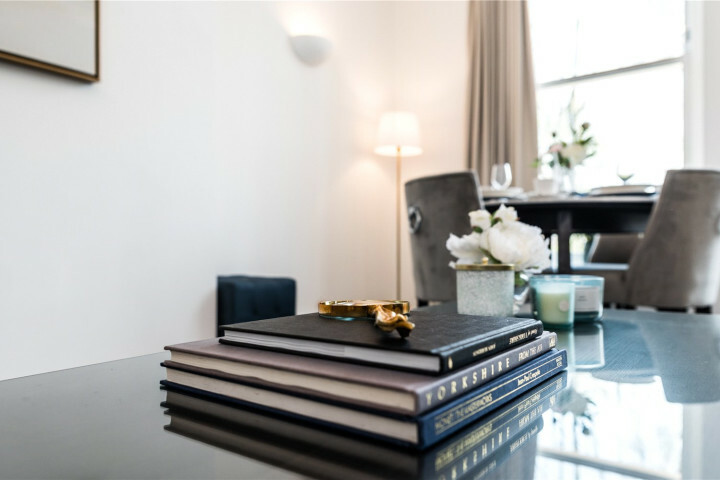 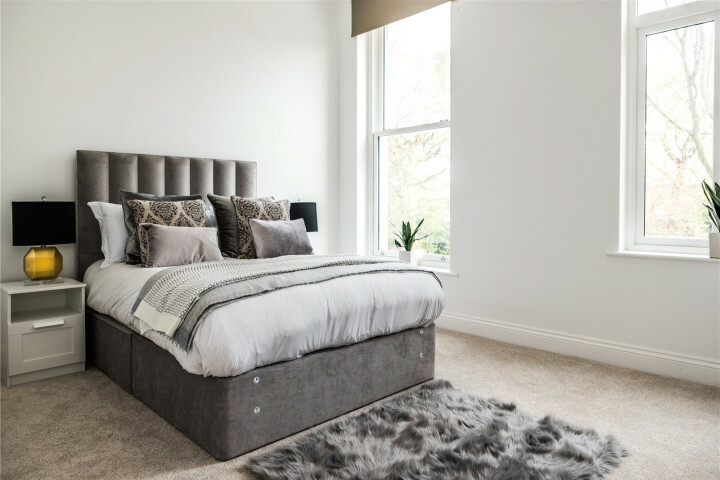 Welcome to The Harewood, an executive Second floor apartment offering 3 spacious bedrooms, 3 modern bathrooms and large living space. 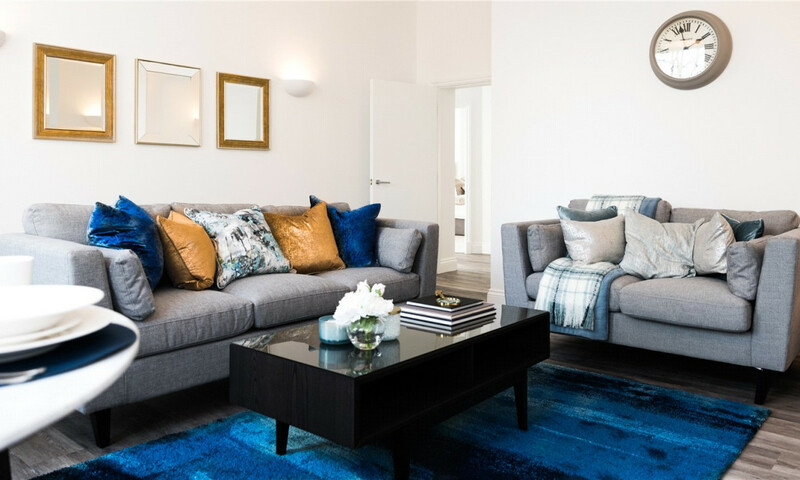 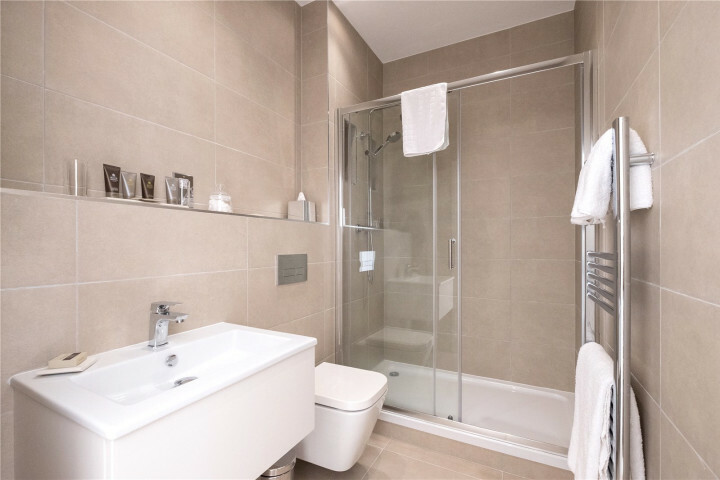 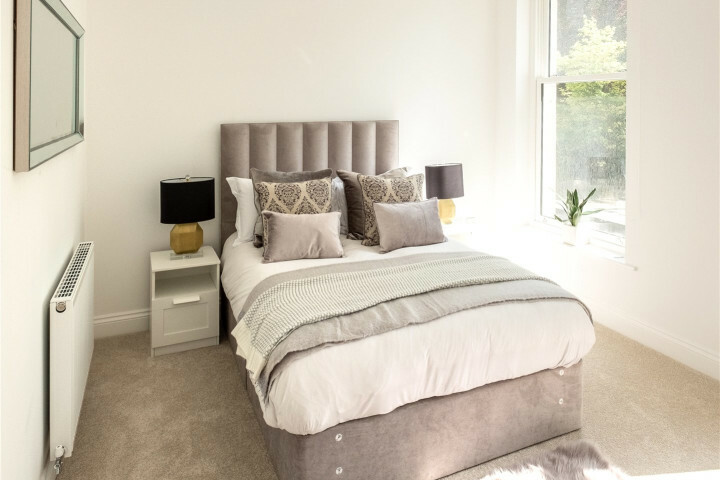 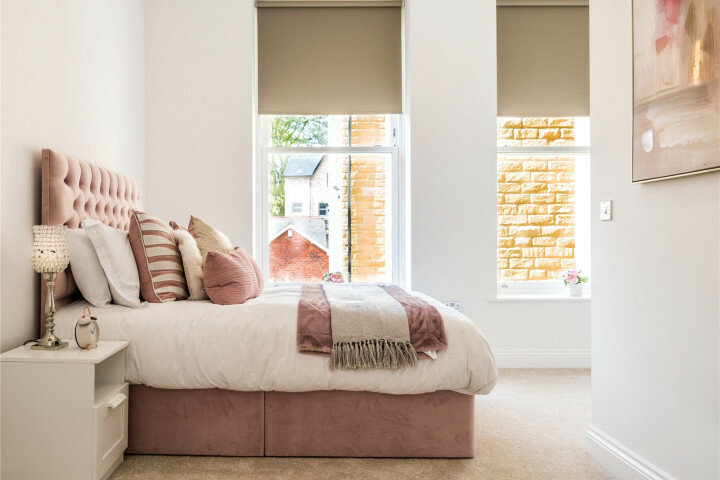 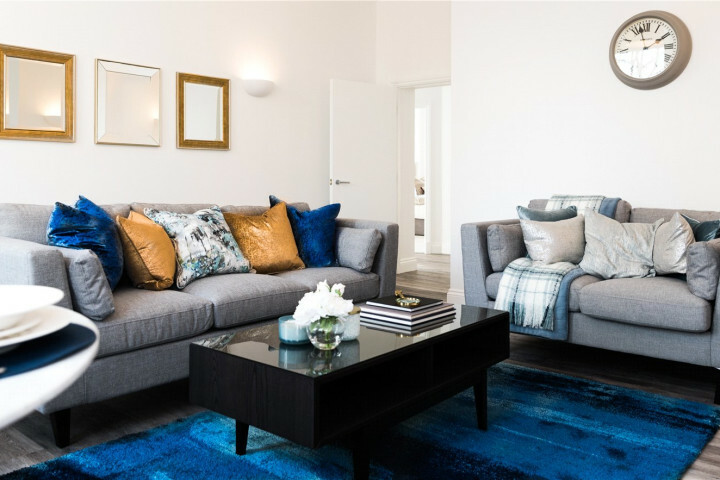 The Mansio Homes Oakbank Residence is an exclusive development of two and three bedroom luxury apartments in the heart of Leeds' residential and retail suburb of Headingley. 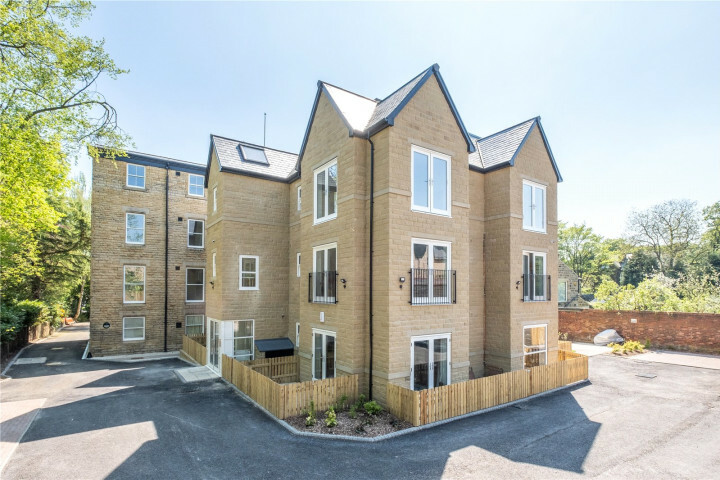 Situated on Shaw Lane at the heart of Far Headingley Conservation Area, less than 5 minutes walk to the extensive retail/leisure amenities of Central Headingley, as well as the main public transport routes. 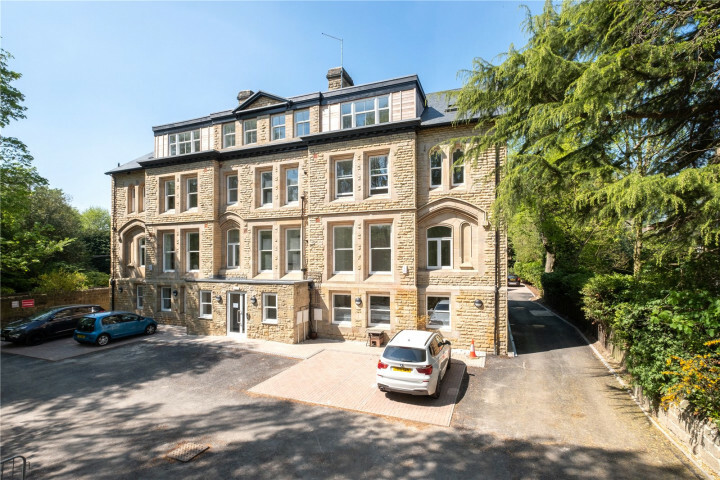 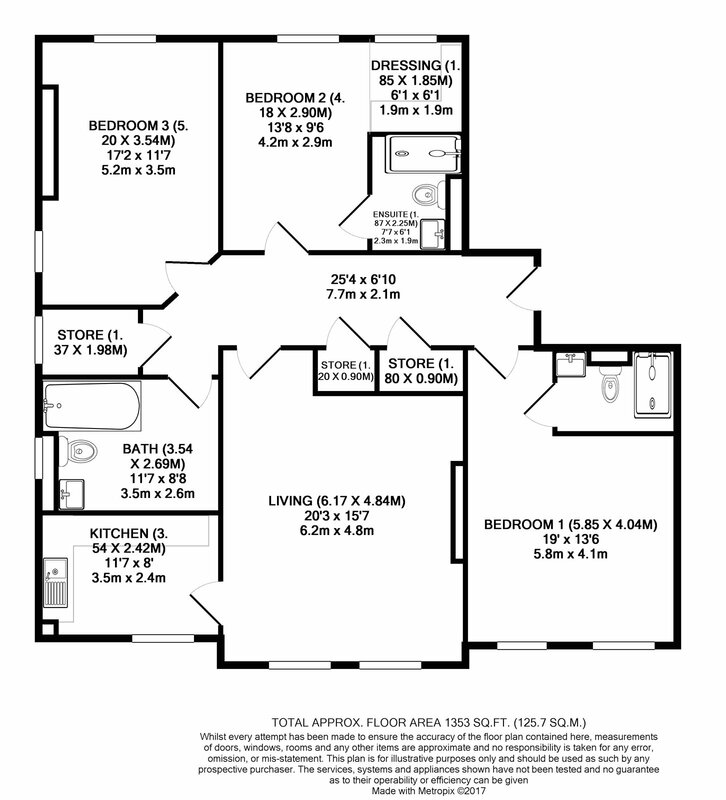 The development comprises of 14 large apartments with period features and, in the majority of the apartments, large open floor space. 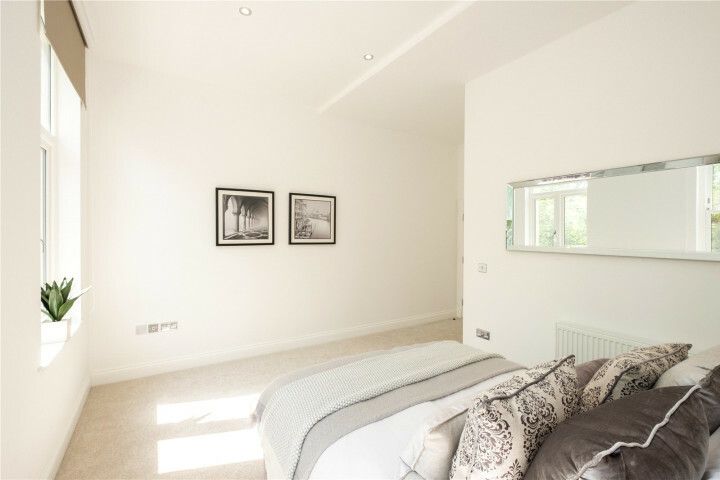 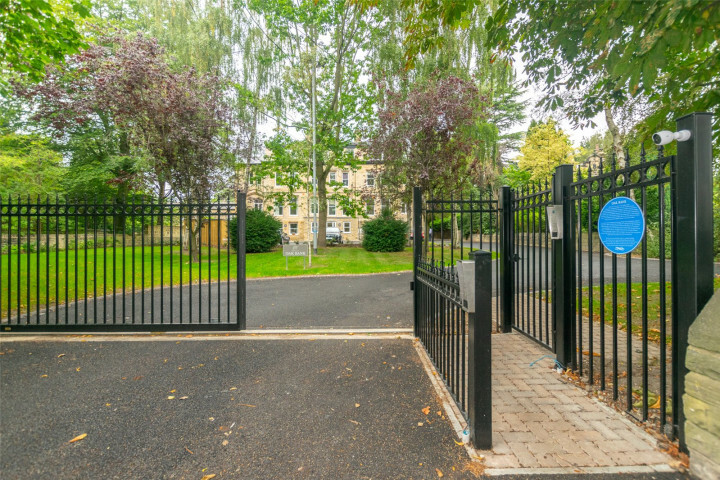 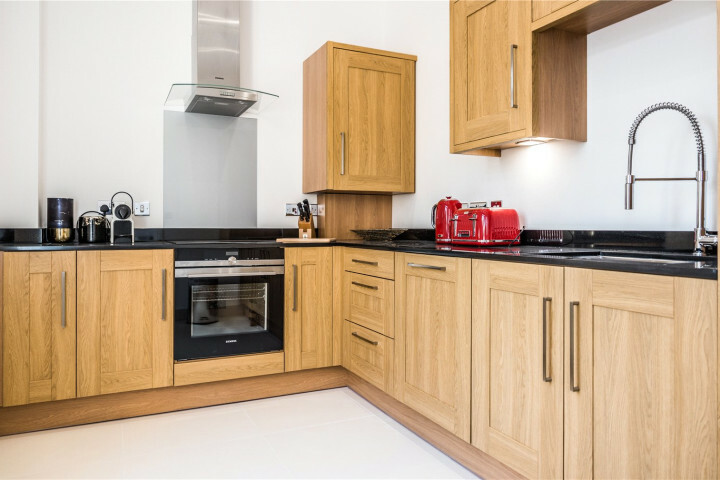 The development has secure gated access with ample parking, all set within high quality landscaped grounds boasting mature trees and beautifully maintained gardens to complement your perfect home.